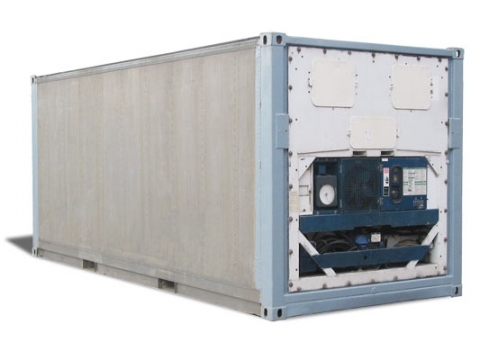 Refrigerated and insulated containers are especially deployed for commodities which require temperature controlled transportation and/or storage. 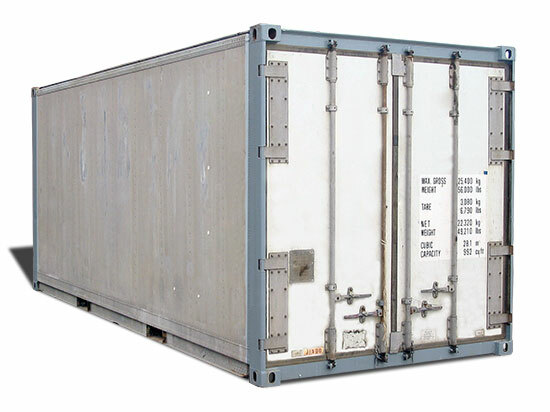 CST offer 20' and 40' containers made of steel or aluminium. 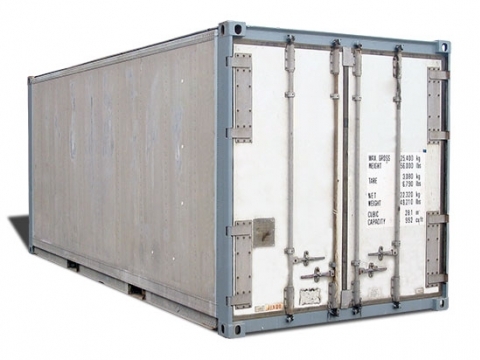 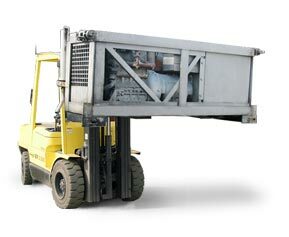 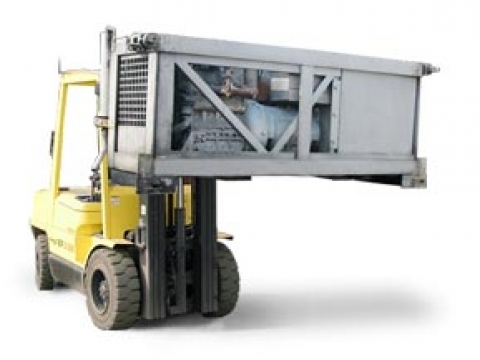 At the rear side containers have a double-door which can be opened up to 270°. 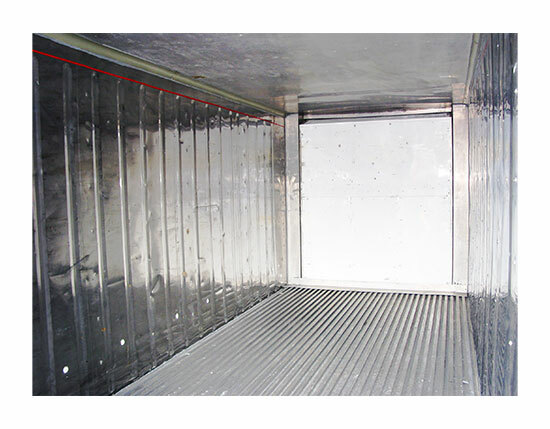 The externally mounted locking bars can be closed safely and is extremely resistant to prevent theft.